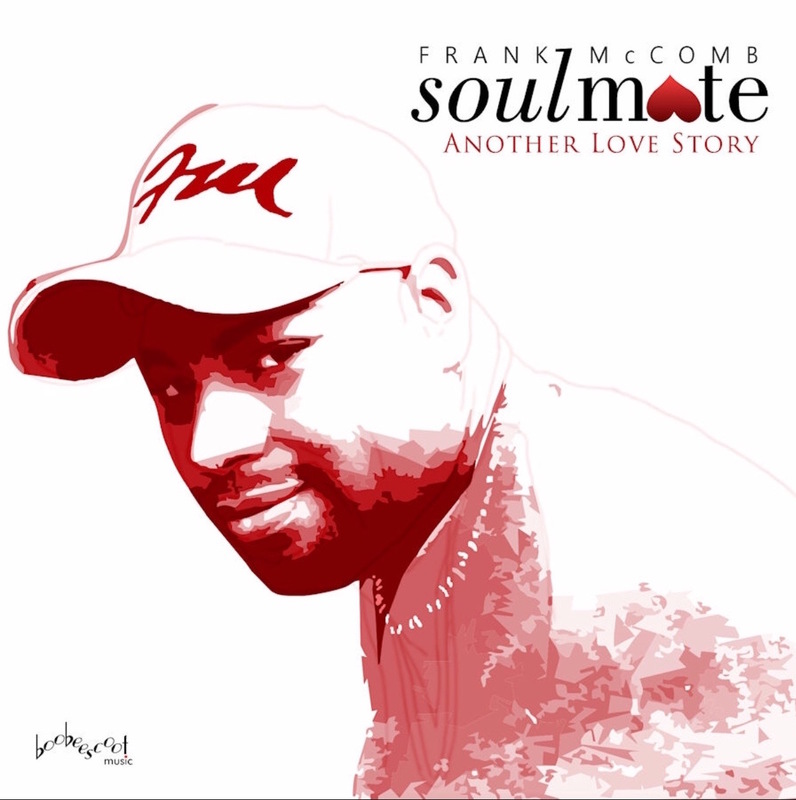 Independent, self-promoted recording artist Frank McComb, is a divine soul man who speaks with the native tongue of soul, jazz, blues and pop. His virtuoso vocal and piano work has made him not only an indispensable and highly sought after session musician, but a favorite on the soul, jazz and R&B scenes. 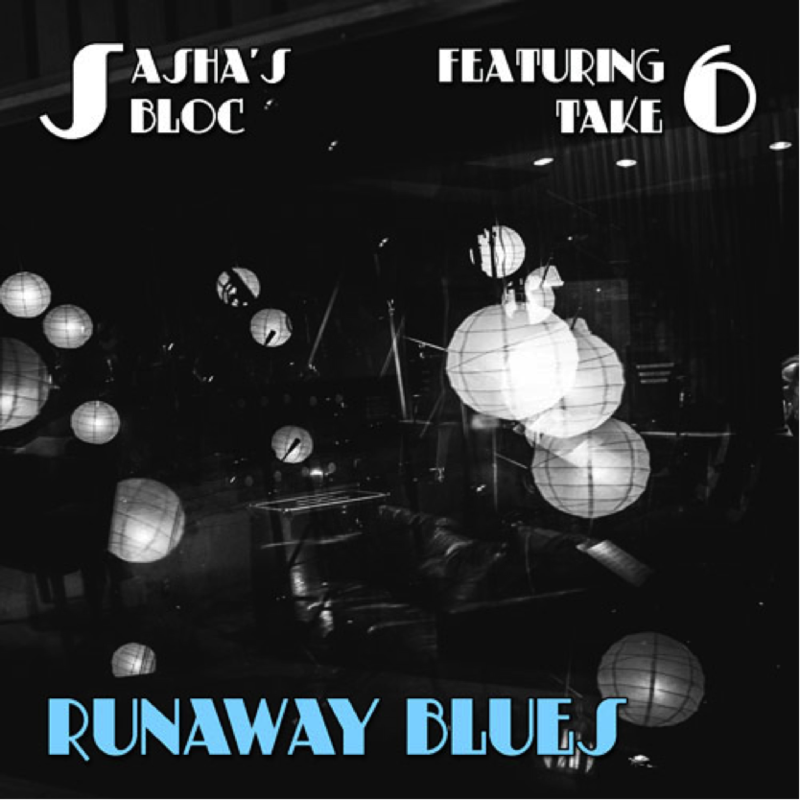 “Runaway Blues” features a sound that is a slight departure from the traditional 1920’s-40’s style big band arrangements that Sasha’s Bloc has become known for. With lead vocals by Take 6 member Alvin Chea and lush harmonies provided by both the smooth voices of Take 6 and the Sasha’s Bloc ensemble, “Runaway Blues” is a jazz, gospel, and blues crossover that is sure to strike a chord with fans of these genres. 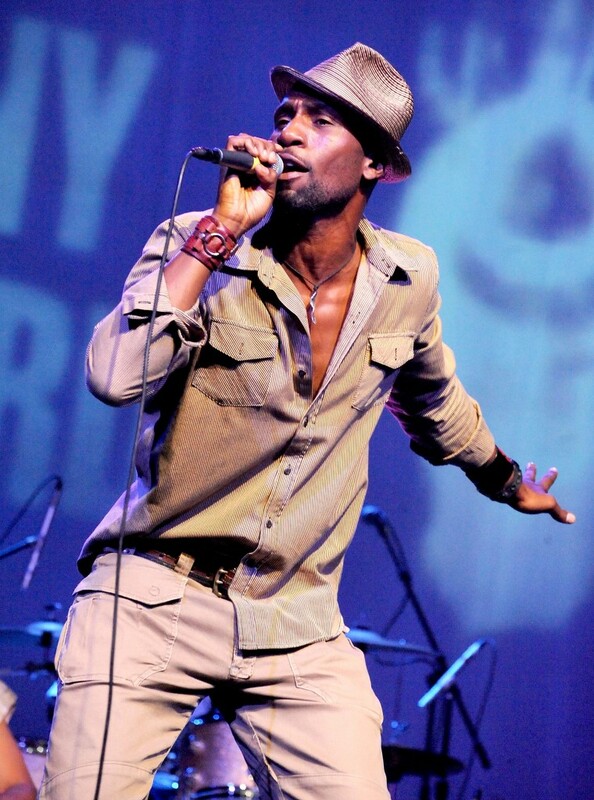 SKINNY BWOY RECORDS: Reggae foundation roots singer Ronnie Davis (Itals and The Tennors original member), is set for the release of his new album titled IYAHCOUSTIC, on August 19, 2016 via Skinny Bwoy Records. 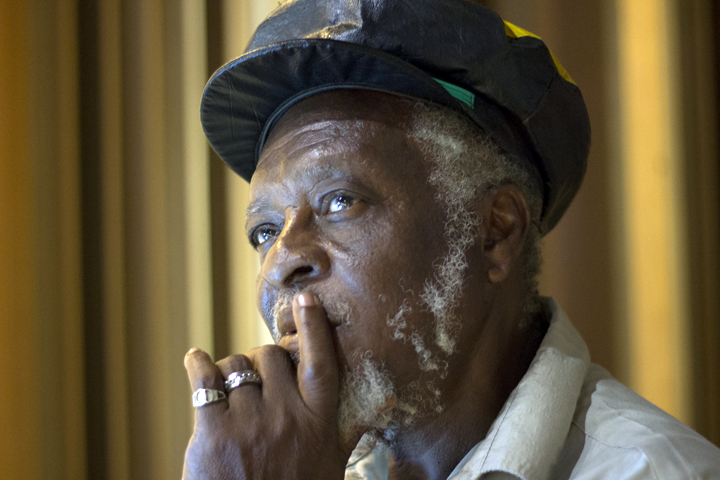 Produced by Singer/Songwriter/Producer Henry Buckley, Jr. aka Sadiki, IYAHCOUSTIC showcases Davis in a modern acoustic setting – a departure from the hard-core Rocksteady and Reggae production that’s been the backdrop for most of his works throughout the years.